The Best Western ® Dream Maker pillow was specifically designed for Best Western hotels, but now you have the opportunity to bring these pillows into your own home. 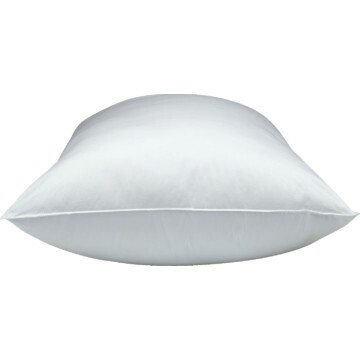 These pillows are 100% cotton and are filled with hypoallergenic gel-like polyester fiber fill. The Dream Maker � pillow is medium support with lots of loft that makes it great for any sleeping position.